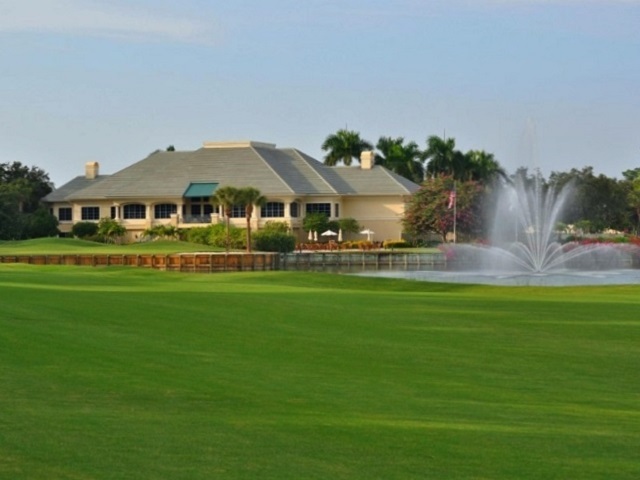 The prestigious Stonebridge Golf & Country Club is a 24 hour guard gated community conveniently located in North Naples with entrances off of Airport-Pulling and Immokalee Roads. 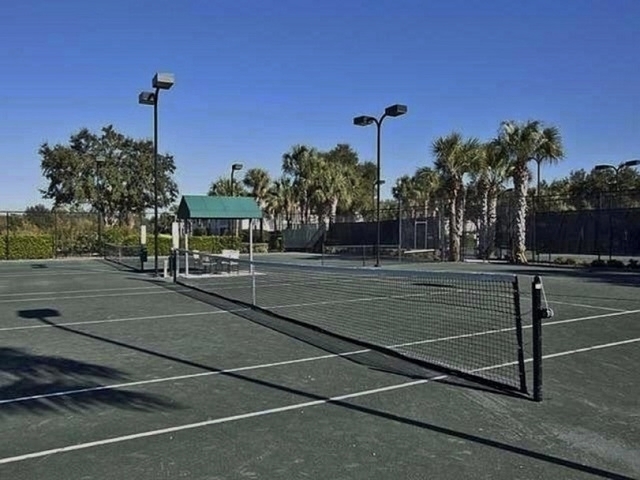 Sitting on 314 acres, this Taylor Woodrow community offers ten neighborhoods and a total of 799 homes consisting of garden condominiums, coach homes, attached and detached villas and single family and estate homes, all with breathtaking lake and golf course views. The single family homes range from 1,776 to 4,144 square feet with two bedrooms plus a den up to four bedrooms plus a den and a two to four car garage. The villas range from 1,612 to 1,791 square feet with two bedrooms plus a den and a two car garage. The coach homes range from 1,662 to 2,445 square feet with two to three bedrooms plus a den and a one car garage. The verandas range from 1,443 to 1,600 square feet with two bedrooms plus a den and a one car detached garage. The condos range from 1,183 to 1,750 square feet with two to three bedrooms and a one car carport. At the heart of the community is the newly renovated 33,000 square foot clubhouse with grill and formal dining rooms, terrace and a Lakeside Bistro for fine and casual dining. The club features a fully equipped pro shop, fitness center with state of the art equipment and aerobics. Included with every home purchase is a complete Family Golf and Country Club Membership. Stonebridge earned the 1998 Sand Dollar “Community of the Year” from the Collier Building Industry Association (CBIA) and received the 1998 Homefest “People’s Choice” award. Golfers of all levels will enjoy testing their skills on the superb 18-hole par 71 6,356 yard championship course designed by Gene Bates and updated in 2010 by Gordon Lewis. Here you will find slick greens, rolling and narrow fairways, majestic ancient moss oaks, interesting doglegs, and lots of water with friendly catch basins along the lake banks. All this makes it a fun course for the recreational golfer, yet requires both course management and shot making skills from the low handicapper. If you are looking for an active bundled golf community with great amenities, you will definitely want to visit Stonebridge. Centrally located, Stonebridge is only 10 minutes to the beach, five to Mercato, 20 to Olde Naples and 25 to the airport.